...making home ownership more affordable for first time buyers. 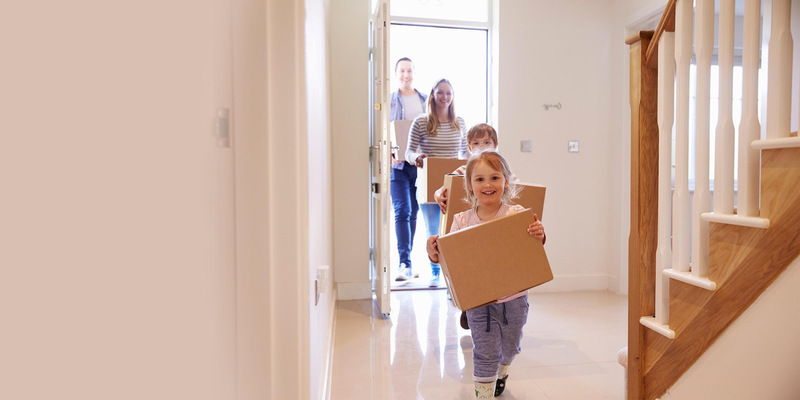 A Rebuilding Ireland Home Loan is a new Government backed mortgage for first time buyers, now available nationwide from your local authority. It can be used to purchase a new or second-hand property or for self-build. A Rebuilding Ireland Home Loan provides up to 90% of the market value of the property. The maximum loan amount is determined by where the property is located.